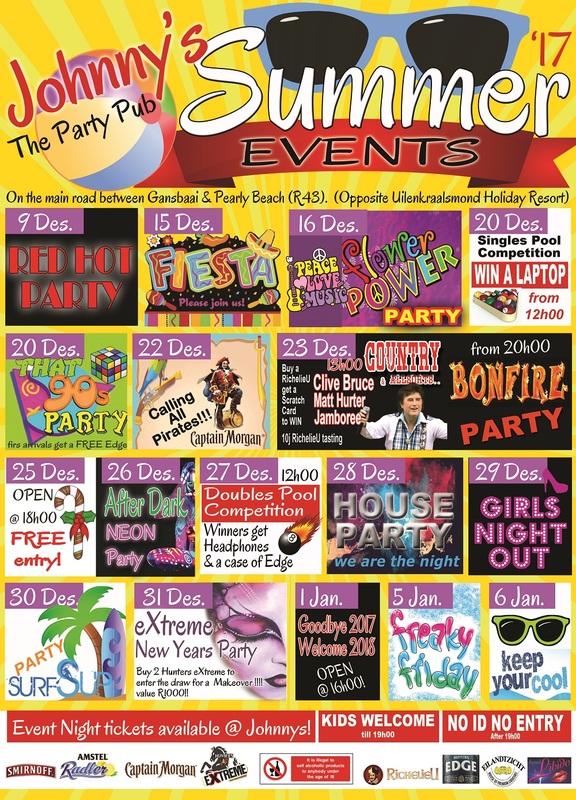 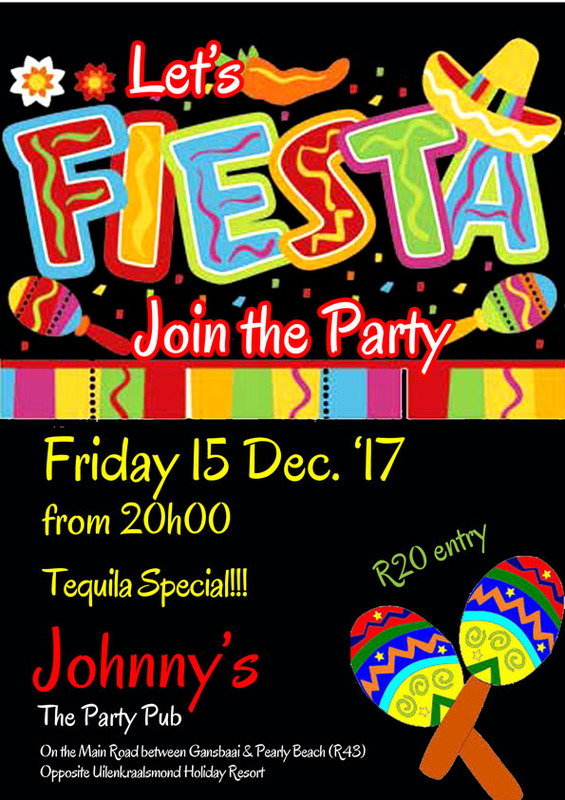 Please complete the form below and your enquiry will be sent directly to Johnny's the Party Pub via email. 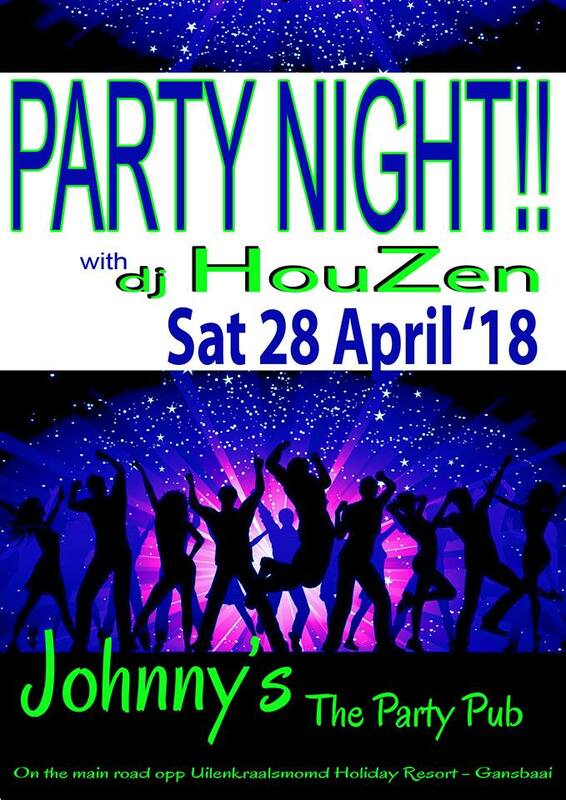 Your enquiry has been sent to Johnny's the Party Pub. 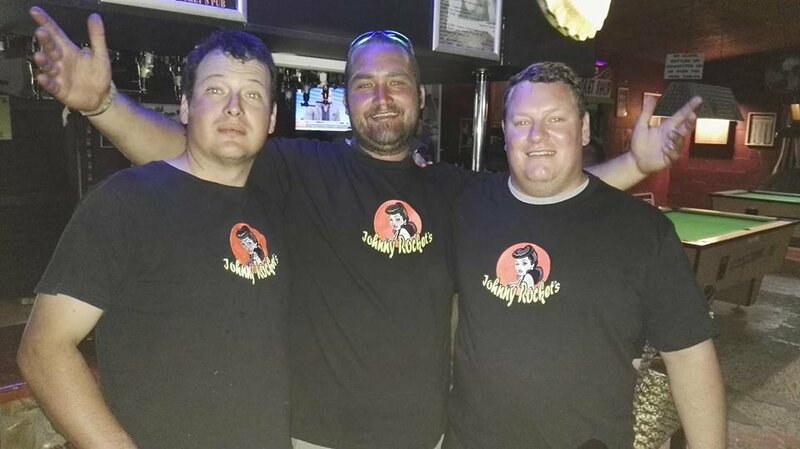 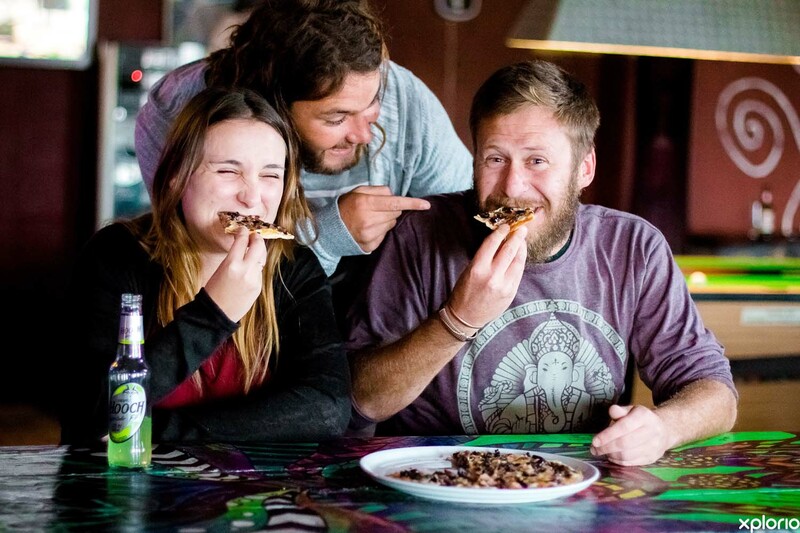 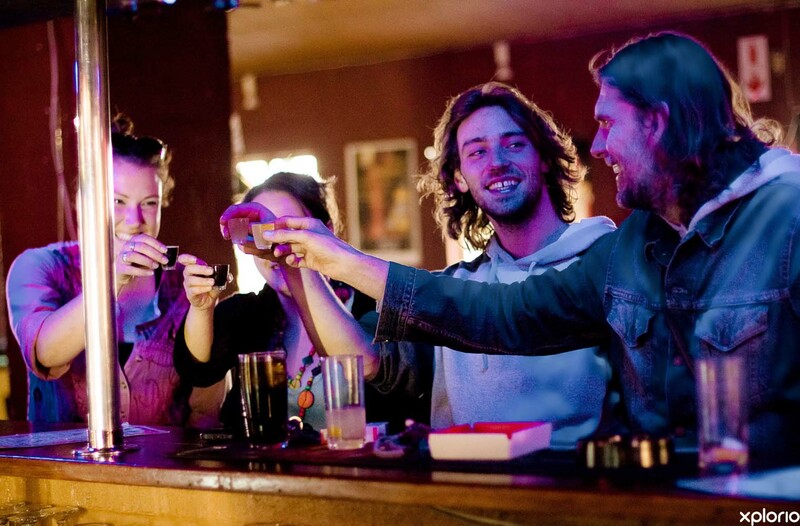 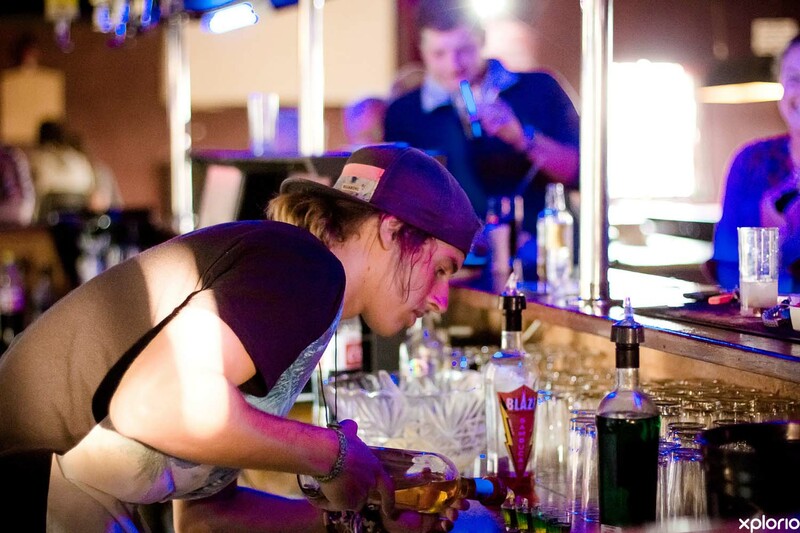 Johnny's the Party Pub is a friendly, family-managed establishment in the beautiful town of Gansbaai. 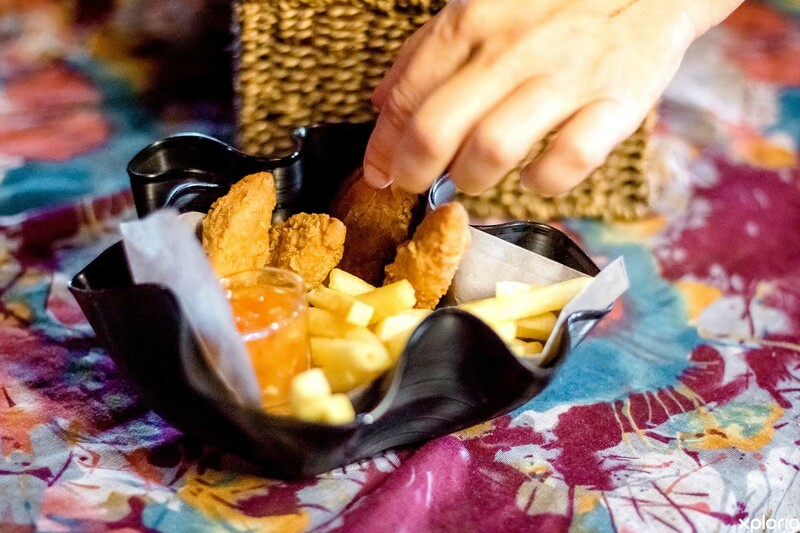 Catering for all occasions, from an afternoon of big screen sport with the family to a night out in town with music and dancing. 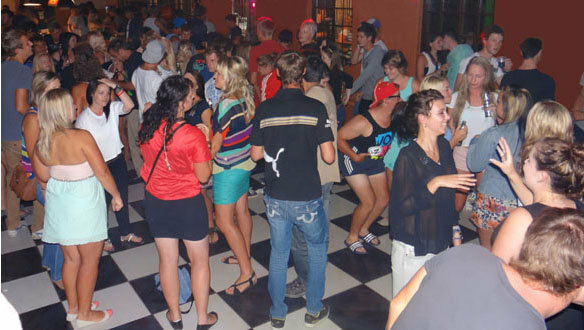 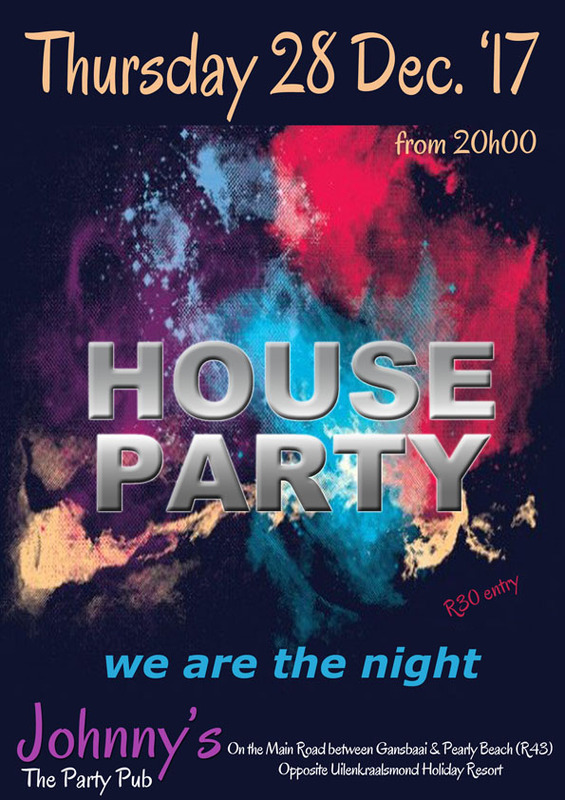 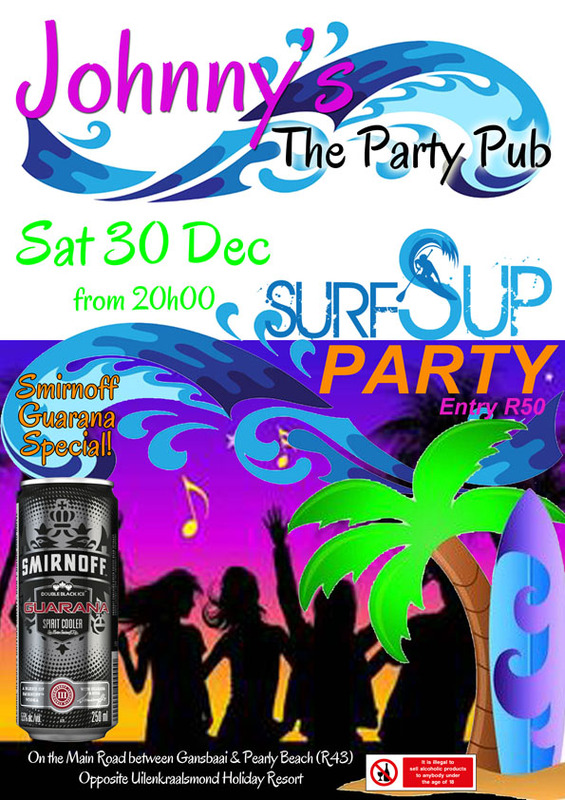 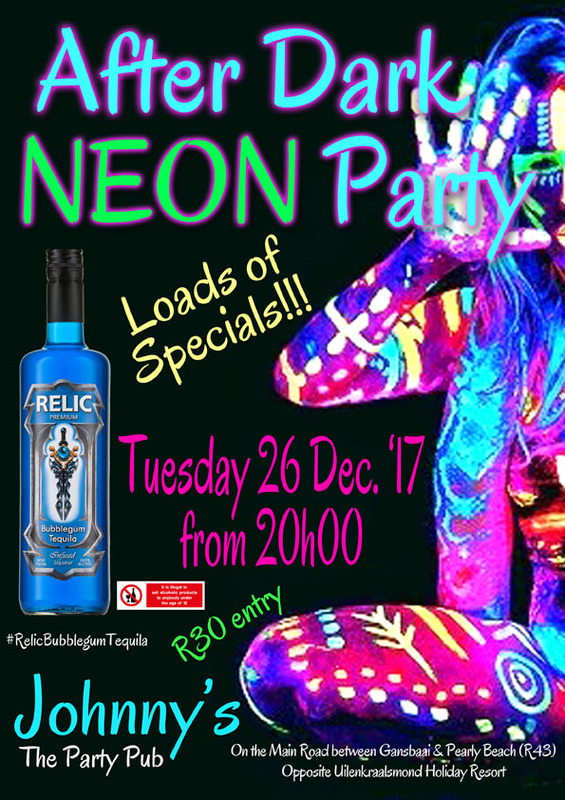 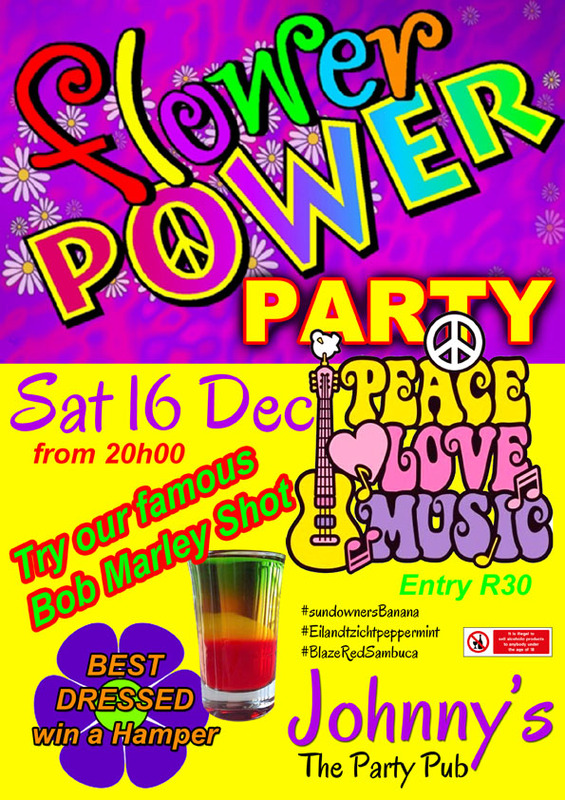 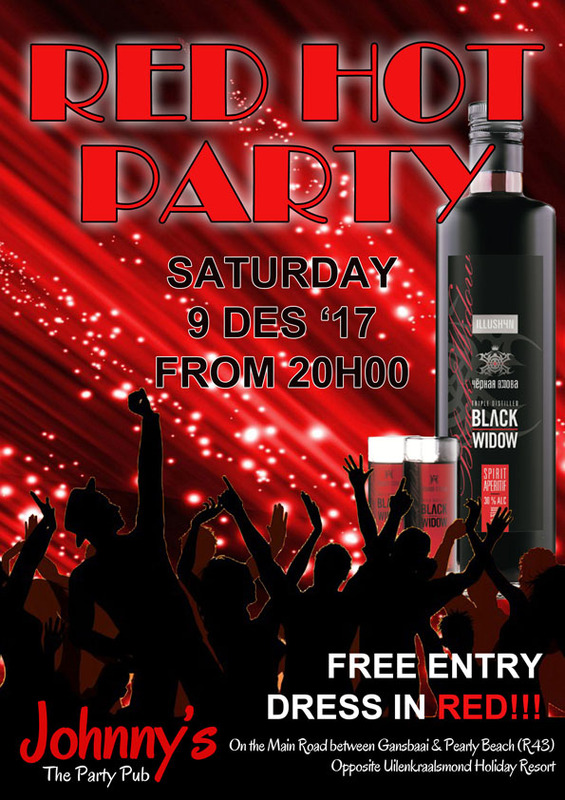 We have come to establish ourselves as the place to meet and party in Gansbaai. 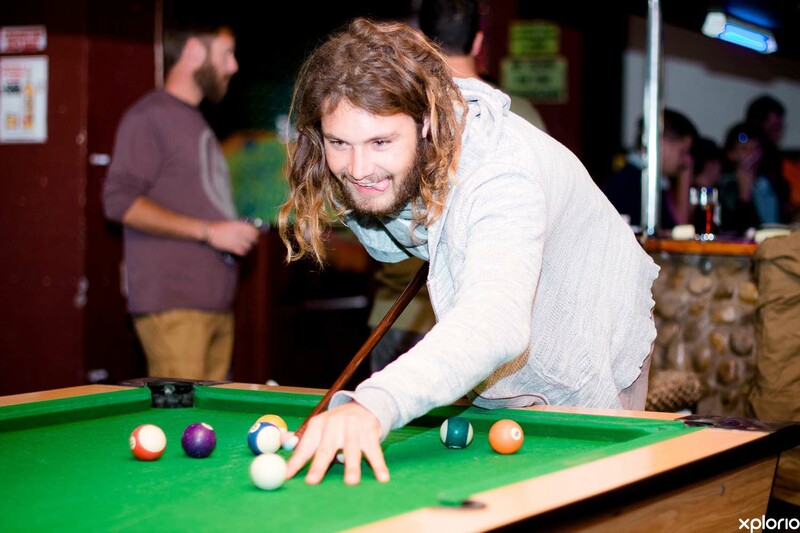 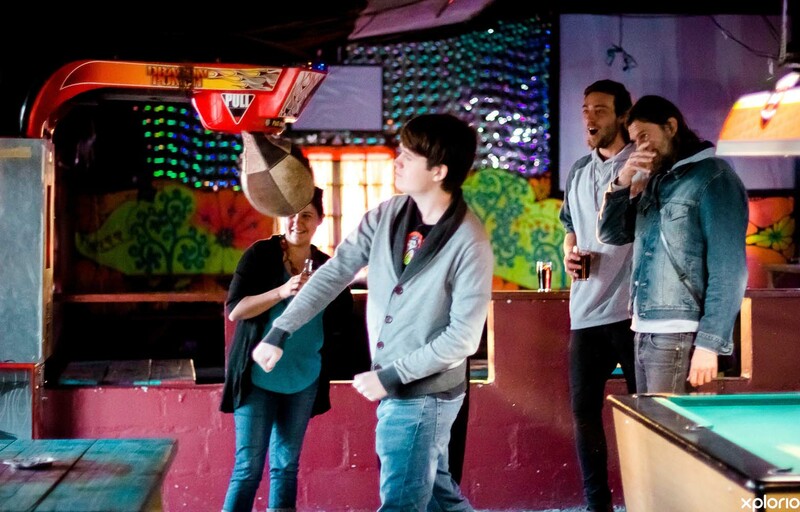 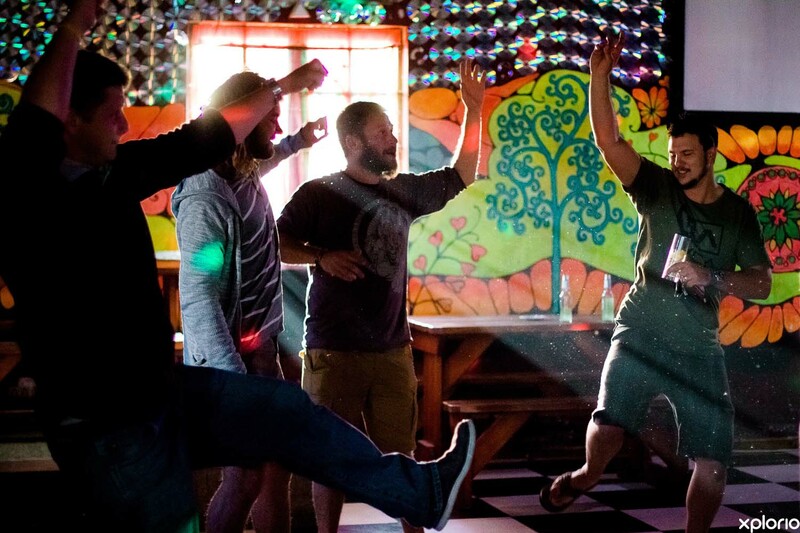 With 4 pool tables, foosball,darts & more we provide entertainment for all ages. 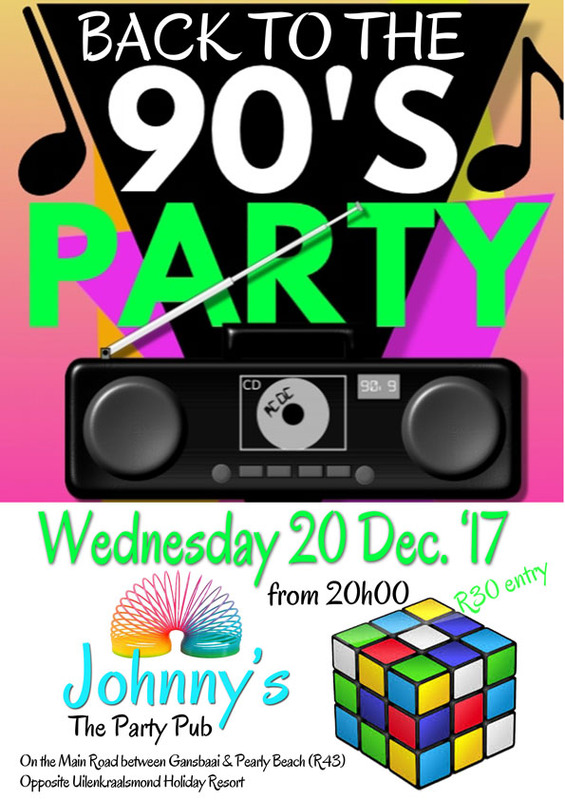 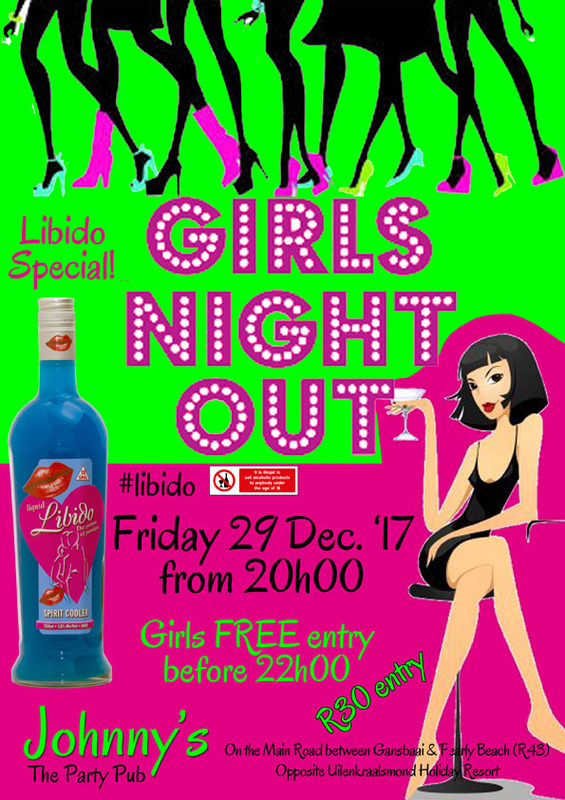 Children under the age of 18 are more than welcome to join us until 20:00 after that Johnny’s turns into a club where young and old (18+) dance the night away. 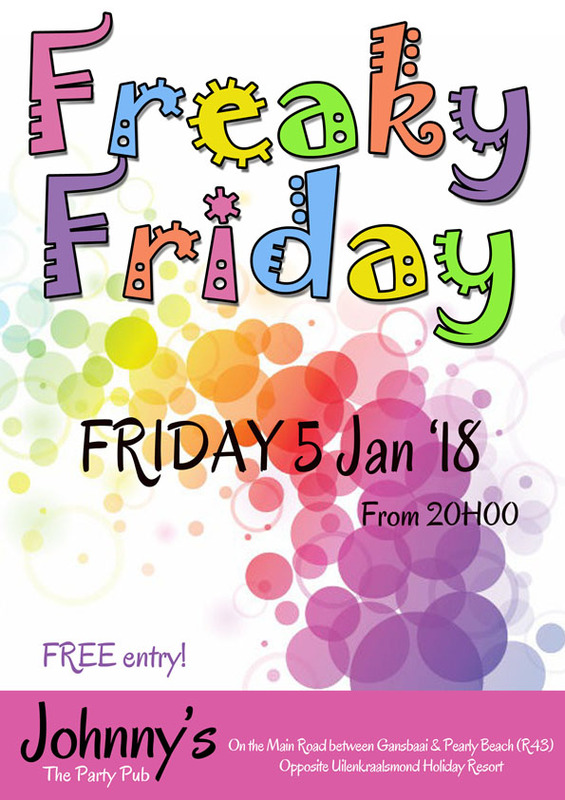 Come experience our great take-aways food, pizza and chicken strips until 01:00. 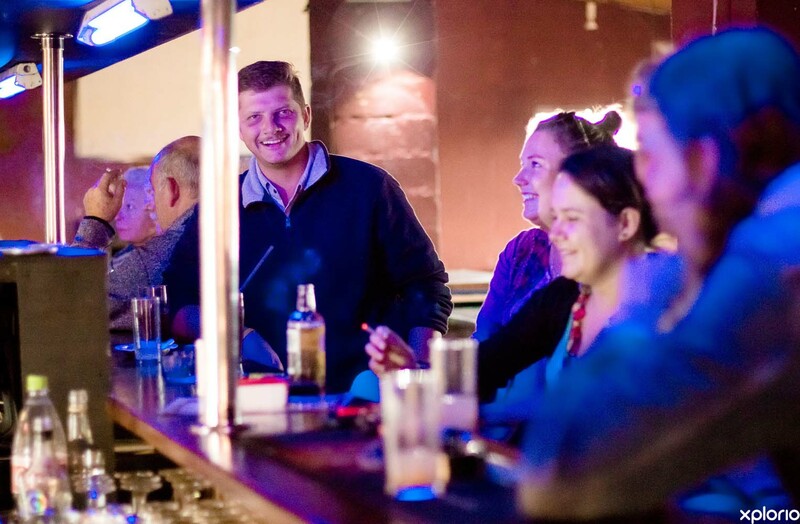 We provide great service in a happy & friendly environment. 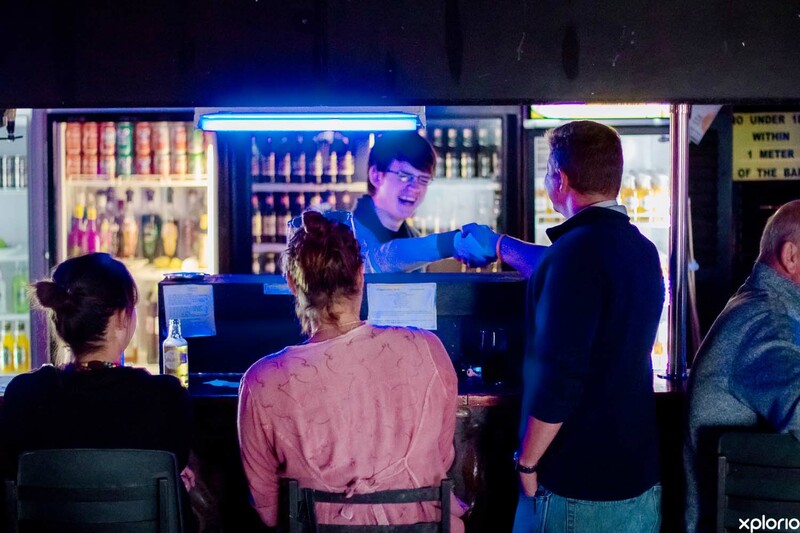 Swing by for a visit and you will experience why our “family” grows with members after every visit! 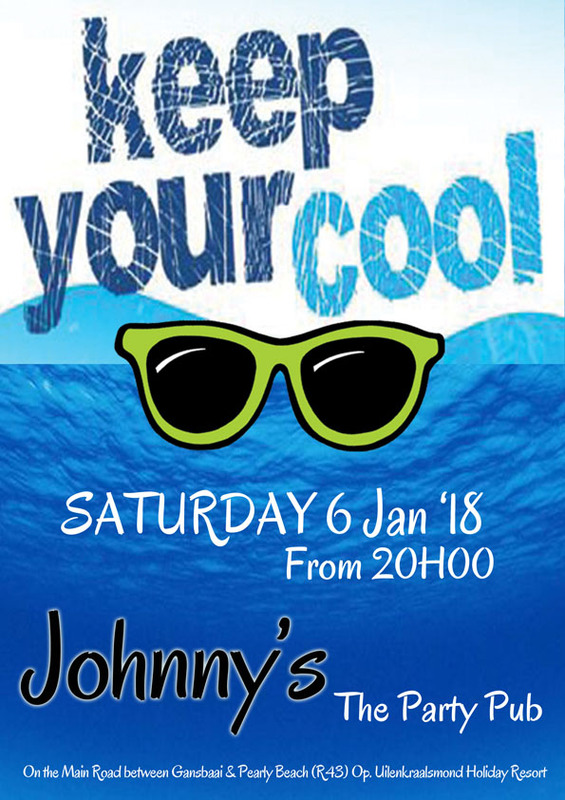 Click on ‘More Info’ below to find out more about what's going on at Johnny’s. 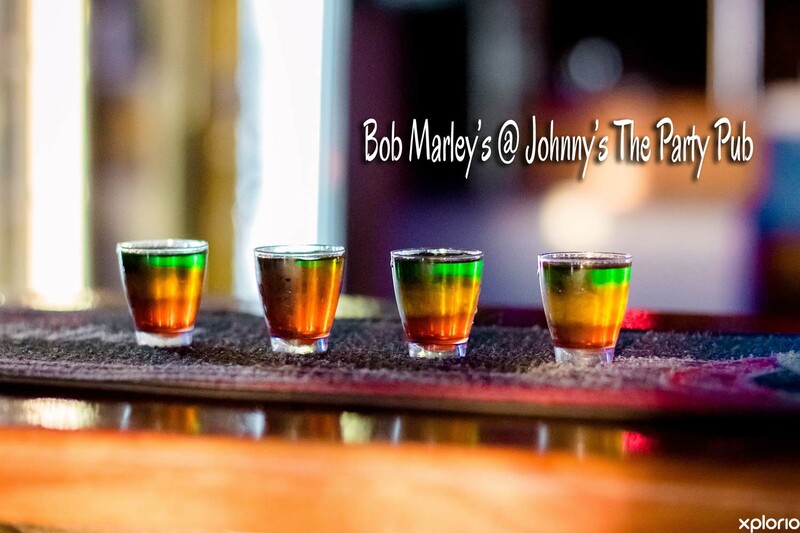 ...your home away from home! 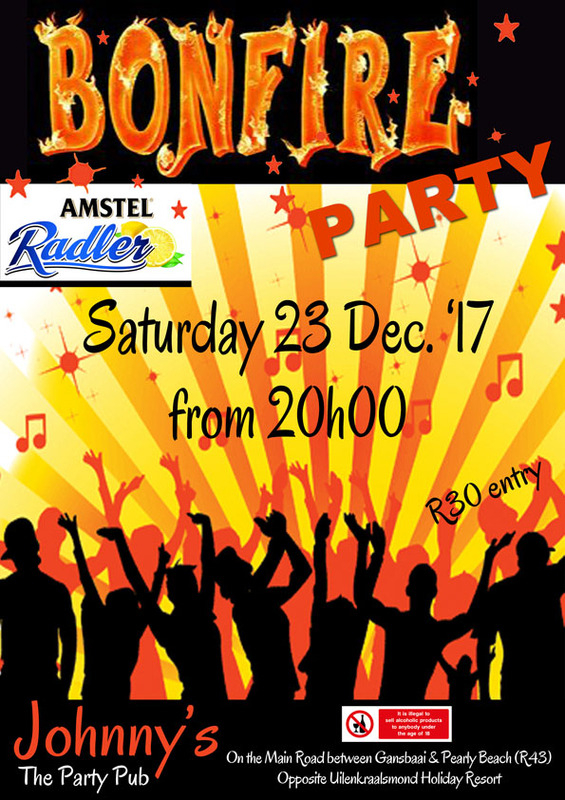 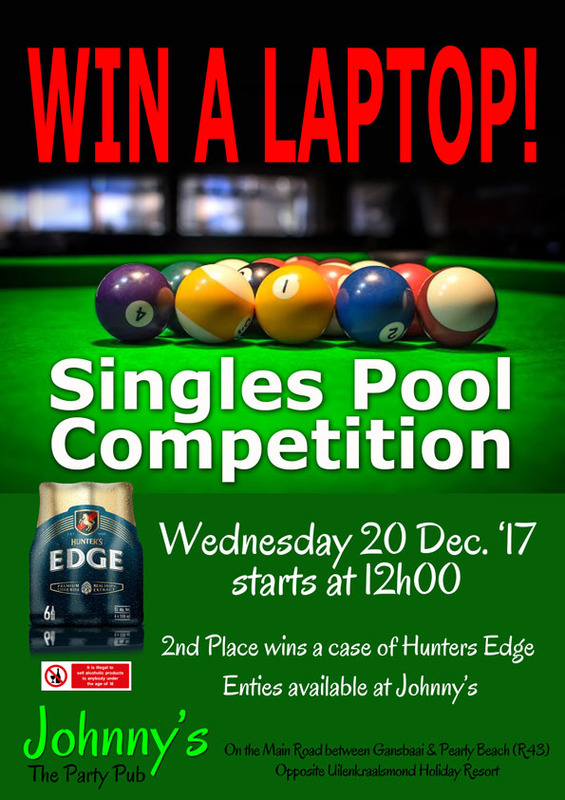 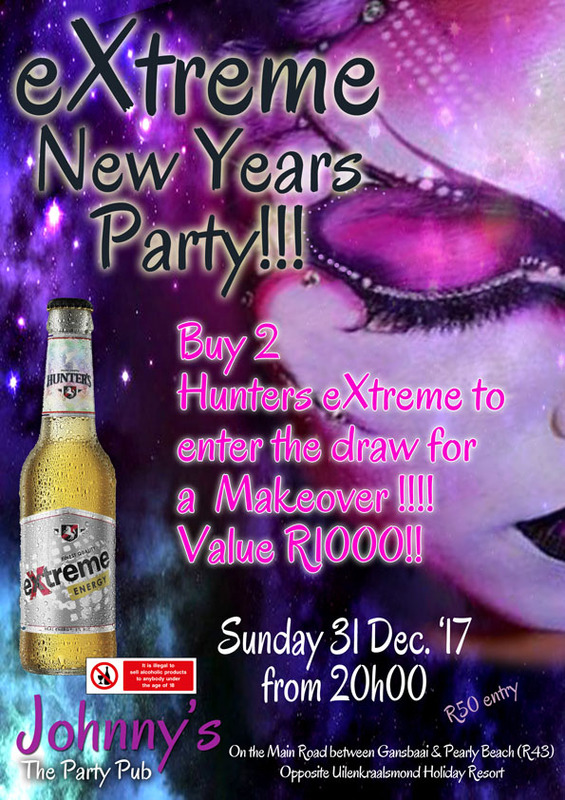 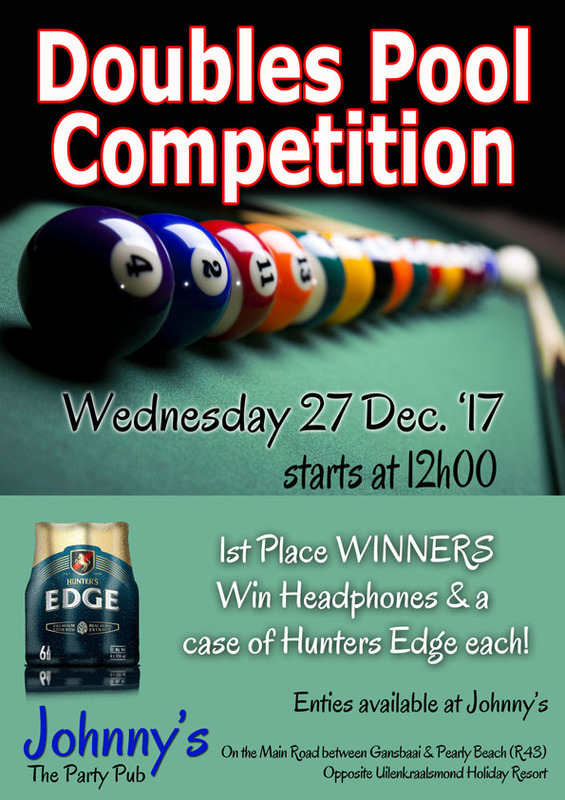 ...be sure not to miss out on the fun! 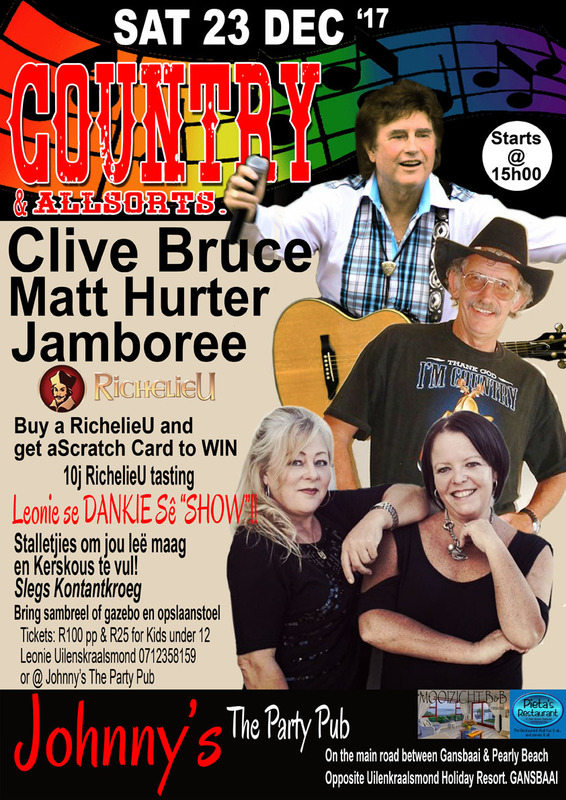 Join us every Monday night at 19:00 for Canasta!